The song has an intense staccato rhythm and beat that feels like a return to the band’s “Kill ‘Em All” days. In my opinion it is reminiscent of their song “All Nightmare Long” and their covers of “The Prince” and “Breadfan.” Based on the track, I have high hopes for the new album. In addition to releasing the official video of the song, Metallica saw fit to release a short making of documentary of how the song was written and recorded. You can check it out here. Being a musician myself, and having worked in the music business I enjoy this type of documentary. 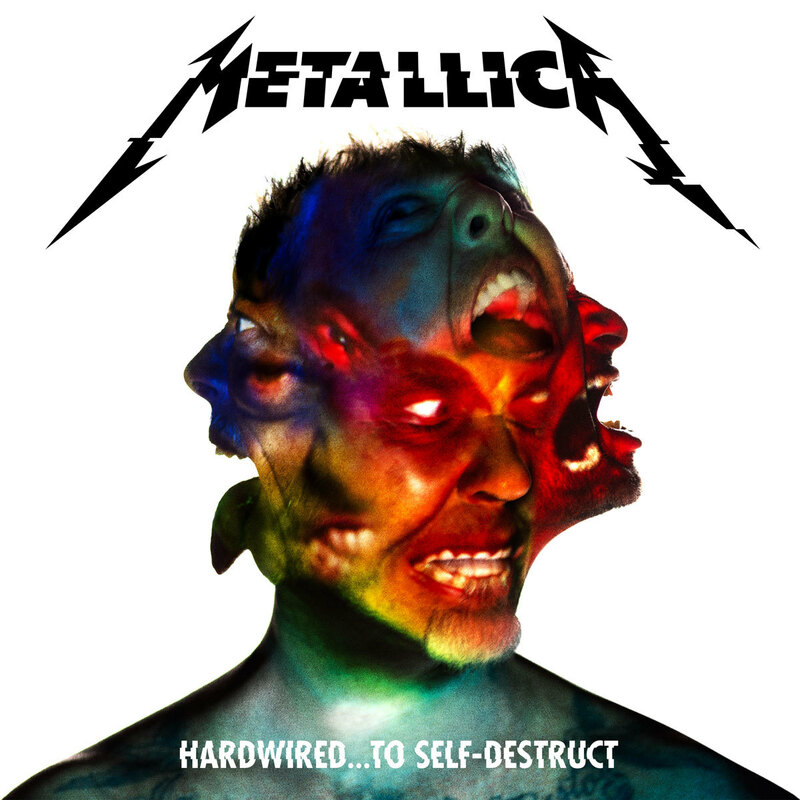 Are you looking forward to “Hardwired… to Self-Destruct”? Let us know in the comments or tweet us @MarsUller or @thegeekembassy and tell us why.